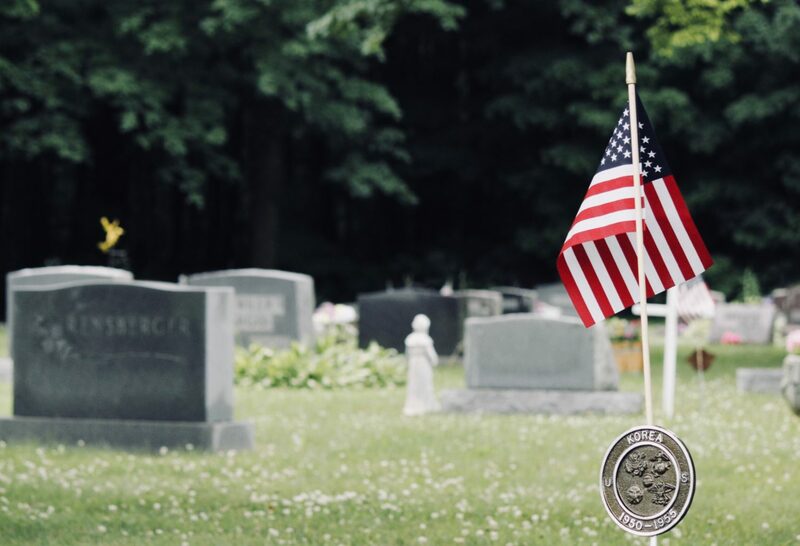 This month, Stainton’s is partnering with the Tyler Wechsler Foundation, which honors the optimism and generosity of fallen United States marine Tyler Wechsler. The non-profit organization, which Tyler’s family created, was built around his favorite philosophy: “Go big or go home.” It’s dedicated to giving back to the community in which Tyler was born and raised. This year’s donations will benefit the Tyler Wechsler Scholarship and Last Salute, an Atlantic County organization that provides free military funeral ceremonies for active and veteran military personnel. To learn more about the mission of the Foundation and how to help, click here. This entry was posted in Charity and tagged charity, military, scholarship.